Laidback Luke wears many hats on any given day: producer, label owner, father, kung fu master. But at his core, Laidback Luke is a DJ. As one of the biggest electronic artists around today, Laidback Luke is one of the few “real DJ” proponents in the dance music game. “Real DJing,” as Luke tells us, is the art of DJing and DJ skills that stem from the mid-‘80s. Where many headlining dance artists today rely on prerecorded sets and highly advanced visuals, real DJing puts an emphasis back on the technical performance and skills behind the decks. Today, real DJing — a term largely credited to A-Trak, a fellow real DJing proponent, from his 2012 editorial for Huffington Post — is a movement gaining global momentum online and onstage. 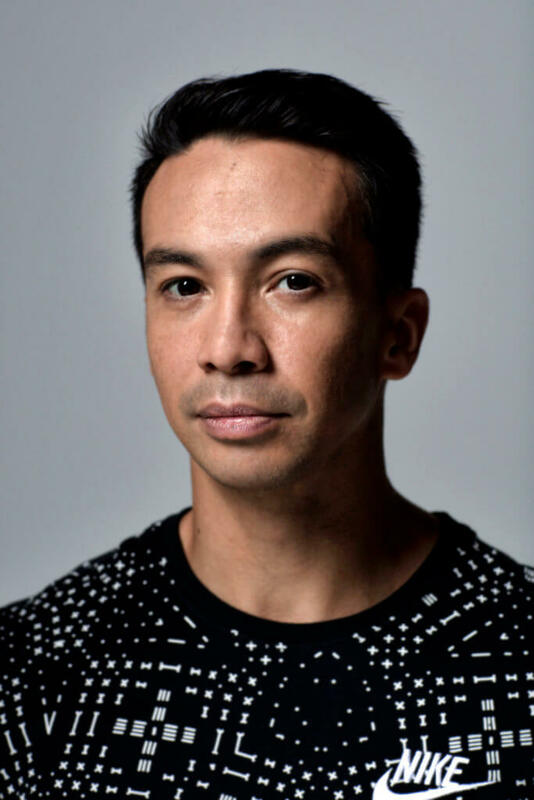 This week at Winter Music Conference (WMC) 2019, Laidback Luke puts his DJ skills front and center during a special panel, presented by Denon DJ, where he’ll explore the power and energy of creative DJing. During his interactive panel, Luke will share his technical knowledge and extensive experience to show guests how to take a DJ performance to the next level. Ahead of his WMC 2019 panel and his annual Mixmash Takeover Miami party at Miami Music Week (MMW) this week, Laidback Luke sat down to chat about real DJing and the unlimited possibilities in creative DJing. First things first, what exactly is “real DJing”? What does that idea mean to you today? Real DJing is the art that has grown from the mid-‘80s until now. The most commonly forgotten things nowadays are the skills to adapt to a crowd on the spot and to be a music curator. It’s not only about playing the hits, but finding amazing tracks that no one knows yet and finding ways to serve that up. It’s common to hear that DJs have lost or forgotten the actual skills of DJing in electronic music over the years. What’s the cause behind this so-called “lost art of DJing”? I think the biggest problem is finding the time needed to properly develop the actual skill. Many think that if you can beatmatch for eight bars, you know how to DJ. But that’s just the tip of the iceberg. It’s like learning how to dribble and [saying] you know how to be a basketball player, or buying a professional camera and thinking you’re a photographer. There’s so much more to it! Does an electronic producer need to know how to DJ in order to be successful? No they don’t! I wish producers would perform more as producers! Why would they need to DJ onstage? Let producers be producers and get onstage with their laptop, performing their hits using a Launchpad, drum computers, and synths. DJing and producing are completely different things! It’s like comparing a shoe salesman with someone who designs shoes. They’re separate professions! You commit a lot of time and effort to your vlog series, which often focuses on the DJ lifestyle and DJ techniques. Why is this series so important to you? What can fans and viewers learn from your series? I’ve been doing this professionally for almost 25 years now. It has always been greatly satisfying to share my experience and knowledge with people. This just moved to my vlog series on YouTube in this day and age. At your WMC panel this week, you’re going to be talking about the power of creative DJing. What exactly is creative DJing? And how is it different from what we may see at EDM festivals or clubs? Creative DJing is [about] bringing back the power, confidence, creativity, and fun into DJing. Often at festivals, producer-DJs tend to play it safe, simply because they are insecure. My panel is to show how easy it is to actually go in unprepared and rock your set on the fly. What are some benefits of creative DJing and performance? The first thing is to get rid of their insecurity. Being nervous for a performance is a horrible feeling. What if something goes wrong? Or [what if] you need to play longer than the set you prepared? What if a crowd doesn’t like certain sections of the set you have planned out? You’ll be flexible and able to adapt. And it’s not only exciting for the crowd — it’s an absolute rush for you, too! You’re both a producer and a DJ. What are some elements or skills unique to DJs that producers may never experience? It’s [about] riding the set together with the crowd. Nothing is more powerful than becoming this unity with the crowd and dictating where to go, instead of serving them up something you prepared, which may or may not work on the spot. It becomes something organic — real DJing brings life to a set. A-Trak, who’s also a big proponent of “real DJing,” just went on a long Twitter thread about the DJ business and its lack of infrastructure. What are some ways the DJ community can come together and address this issue or change the course? Can “real DJing” make a comeback in the future of electronic music? Promoters and booking agents need to understand that parties would be so much better if you have more real DJs DJing. The crowd would have a much better experience, and they would keep coming back to the parties. Residents with skill will need to be homegrown, link them up with producers to get their name out there. I would absolutely love to watch and hear people DJing again. Speaking of A-Trak, you recently threw down a b2b set with him. Any chance we’ll ever see an A-Trak x Laidback Luke supergroup? That would be insane! [Our show] at Stereo Live in Houston was the first time we went b2b ever! And although the man has interstellar scratch skills, we matched very nicely, playing samples and loops over each other, feeling ourselves and the vibe out. We didn’t practice prior; actually, we only heard about the b2b a couple of hours before the show. But we went in, and it was awesome! Your Mixmash Takeover Miami 2019 party is happening this week. What can fans expect? The Mixmash Miami party has been a staple during Miami Music Week for a decade now! It’s such an epic party with amazing vibes and people ready for the sun. We always bring a dedicated lineup, and the back-to-back set, where I’m joined by fellow big-name people, is always a highlight! The Delano has been an awesome location for this. 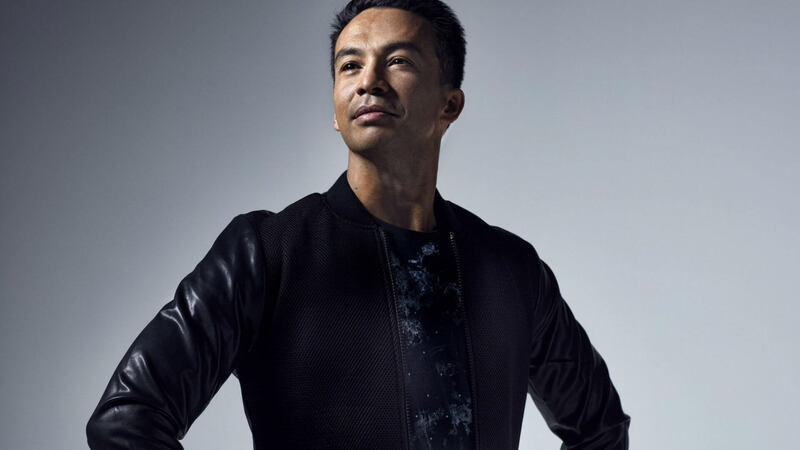 Laidback Luke will host his panel Denon DJ presents Laidback Luke and The Power of Creative DJ’ing at Winter Music Conference (WMC) 2019 Wednesday, March 27, from 1—2pm ET at Faena Forum in Miami Beach, FL. WMC 2019 Industry and Access badges and registration are now available.